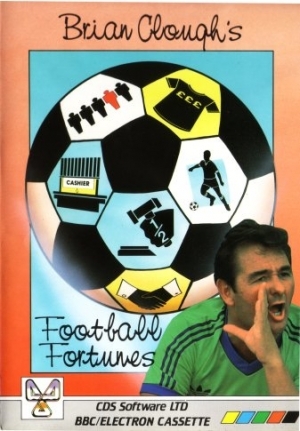 Home/Computers/Acorn Electron/Acorn Electron Games/Brian Clough's Football Fortunes. 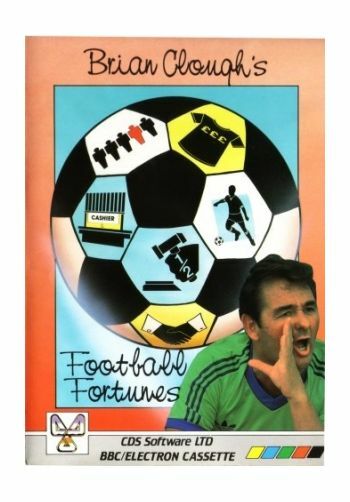 Brian Clough's Football Fortunes, is a football management game with a big difference.In an exciting departure from earlier computer simulation games, Brian Clough's Football Fortunes combines an excellent range of computer based features with a fasinating board game.Can be played by two to five players who take on the roles of team managers. BBC/Electron Cassette.